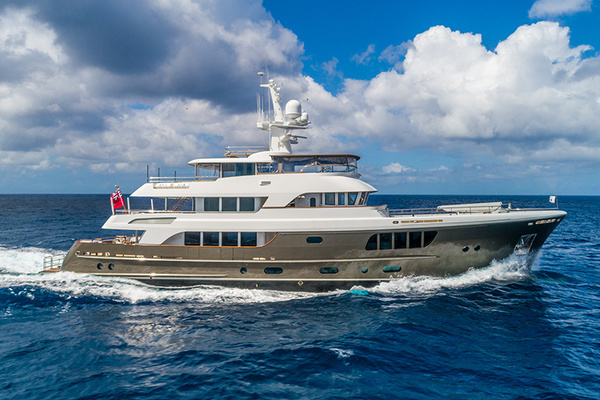 Lovingly maintained in reinstated original condition, with a sympathetic refit completed in 2012,NORDIC STARis a true classic and one of the few yachts of her age on the market that remains so close to her original design. She will be exhibited at the forthcoming Dubai Boat Show (28 Feb- 4 March). 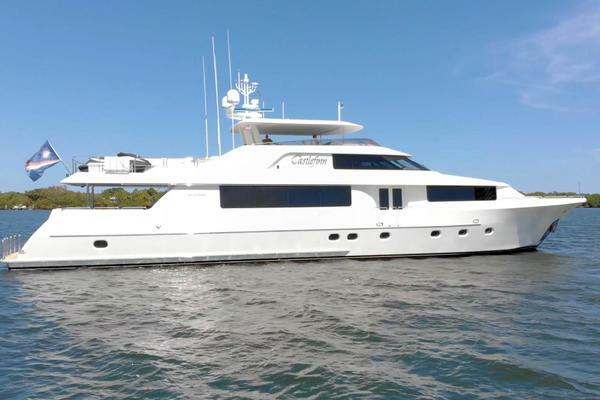 United Yacht Sales New Jersey would love to guide you through a personal showing of this 121' Crn 1978. This yacht for sale is located in Unknown United Arab Emirates and priced at $3,500,000. For a showing please contact us by filling out the form on this page and we will get back to you shortly!